The U1461A insulation resistance tester from the U1450A series is ideal for predictive and preventive maintenance measurement tasks in electrical and industrial applications. With its vast measurement capabilities, efficient automated report generation and high durability, you can accomplish more in a day’s work. By adding a U1117A Bluetooth® adapter to the U1461A, you are able to perform tests remotely using a Windows® PC or on iOS/ Android smart devices. 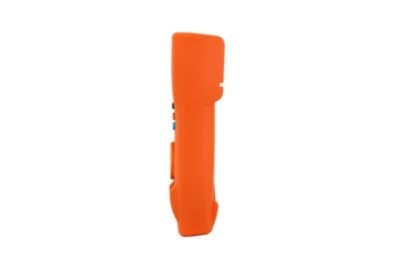 The U1461A is certified to IP 67 and tested to withstand drops of up to three meters (10 feet), letting you carry out tests with full confidence even in harsh working conditions. 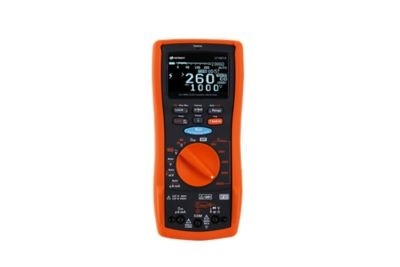 What’s more, you can perform various measurements (eg: measure voltage, current, continuity, capacitance etc) with the built-in full featured digital multimeter. Windows PC - Keysight Handheld Meter Logger Software?